A citizen of Russia who has been staying in U.S. with student visa was accused of being an agent for conspiring manipulate the American politics. Maria Butina who is the accused has been working Russian banking authorities to start a secret connection between the U.S. politicians. During the court hearing prosecutors said that she has been acting according to Russian official during presidential campaign. According to Maria Butina, she had started the groundwork to develop an unofficial route to begin the communication with U.S. administration wrote the prosecutors in charging documents. 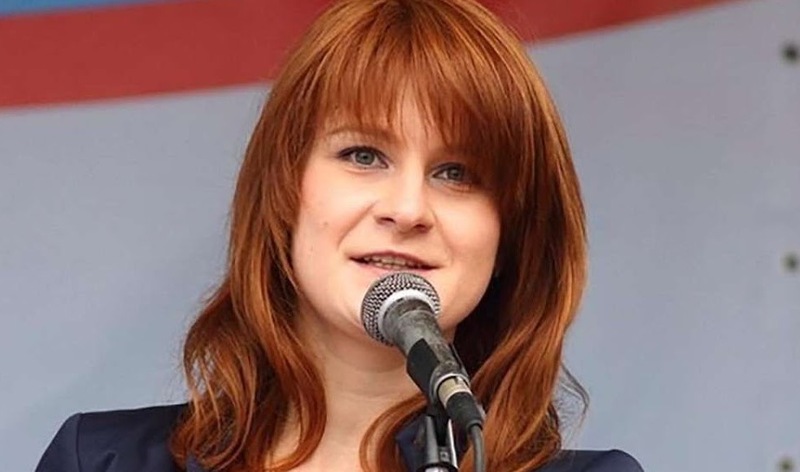 Butina had primarily argued to be not guilty as she will be sentenced to 5 years in the prison along with a huge amount as fine. She has agreed in the court to assist the government related to other investigations to get her sentence reduced. This case has been really unusual and has taken various twists during its course of action.